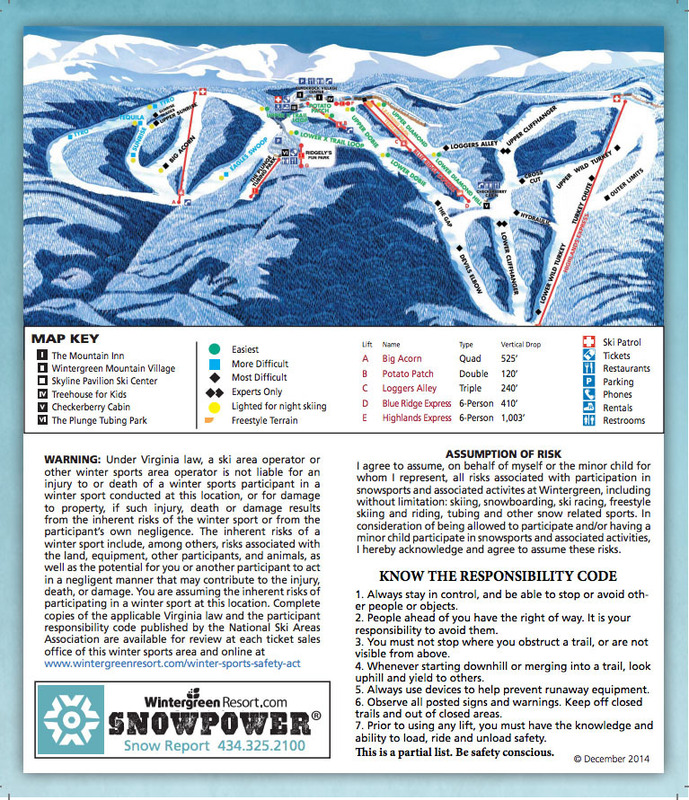 View the trails and lifts at Wintergreen Resort with our interactive trail map of the ski resort. 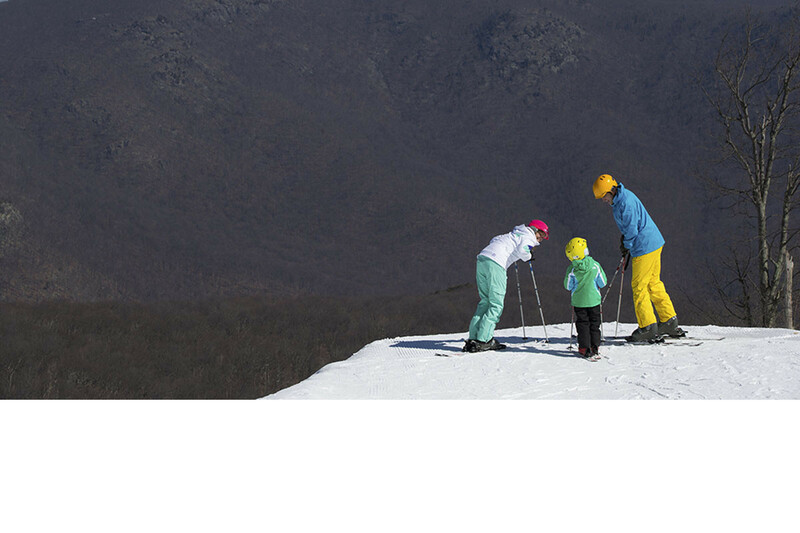 Plan out your day before heading to Wintergreen Resort or navigate the mountain while you're at the resort with the latest Wintergreen Resort trail maps. 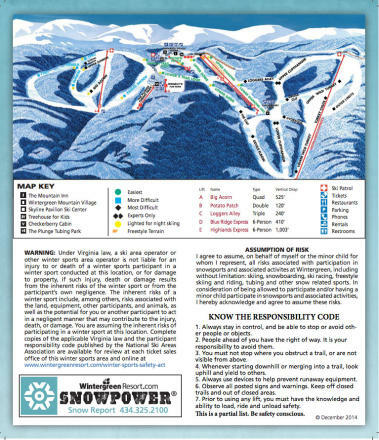 Select resorts also feature an additional trail map from partner, FatMap that provides a 3D view of the ski resort, including slope steepness and aspect, along with information on what it's like to ski each of the trails at Wintergreen Resort. Conditions are pretty good considering we haven’t had much REAL snow. Came here about this time last year and the conditions were ok then but they are much better now. Looks like they’re not reporting snowfalls. Good man made coverage on open trails. 20 inches of fresh powder from Sunday! Best conditions they have had in a while. Heading up the mtn for the first time this season I’ll post some pics later!